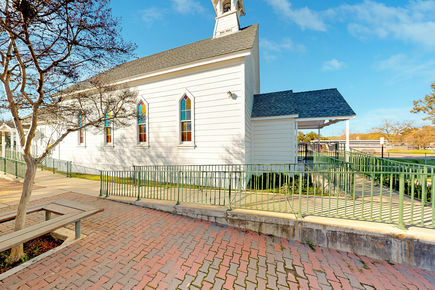 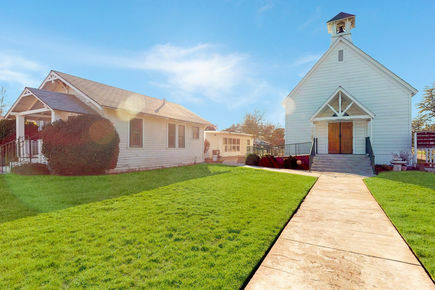 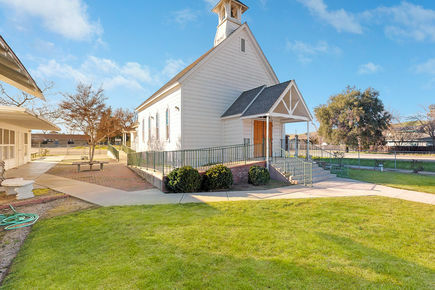 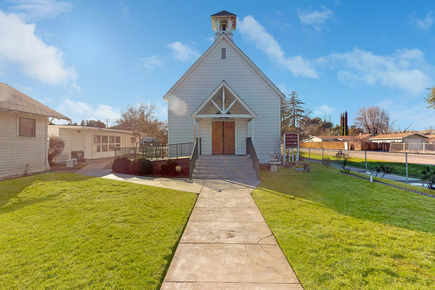 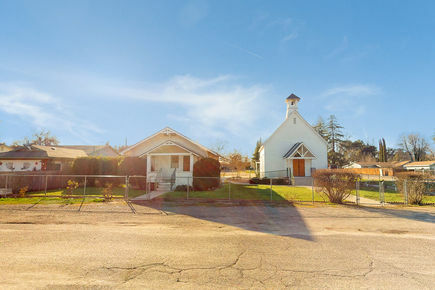 Own a unique piece of Shandon history with this 14,000 square foot corner lot church property. 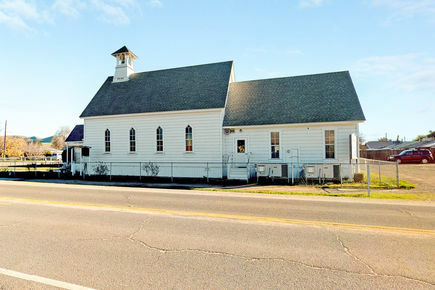 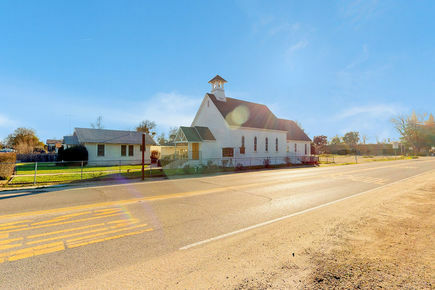 The former United Methodist Church consists of the 1257 square foot sanctuary with a 633 square foot social hall featuring a full kitchen for a total of 1890 square feet. 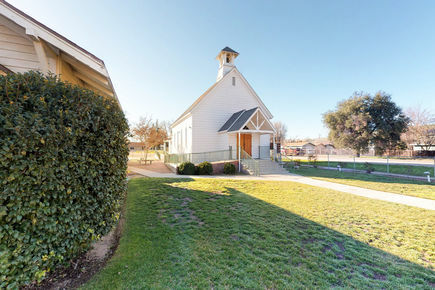 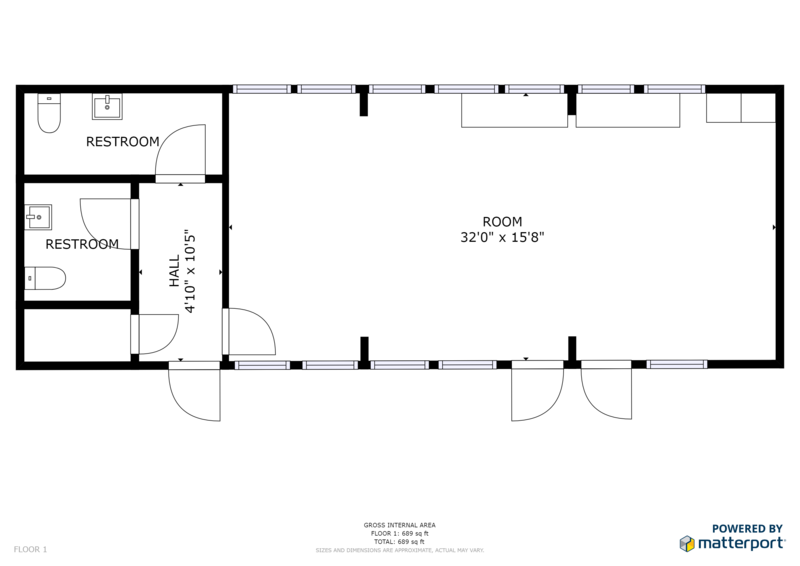 The sunday school building is 685 square feet including mens and womens bathrooms. 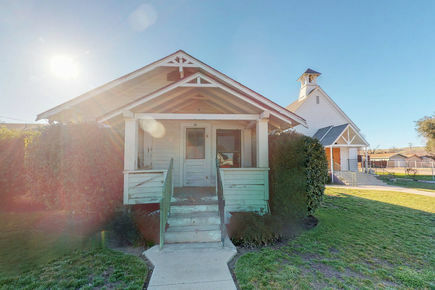 The 3rd building has a post and pier foundation with a front porch entry. 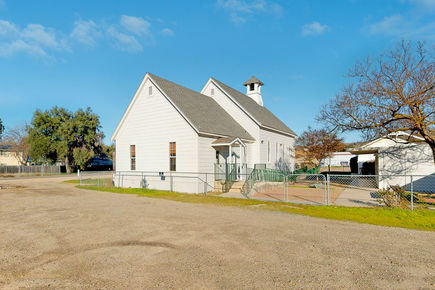 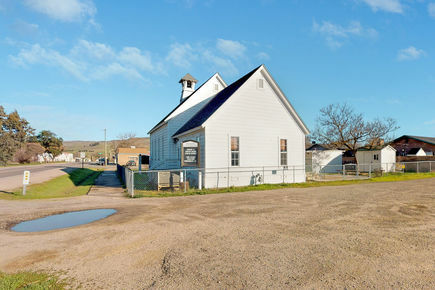 This building is being sold “As Is Foundation.” As a gateway to the Paso Robles Wine Country, this commercial service zoning can provide a wide variety of opportunities - tasting room, hostel, bed and breakfast. 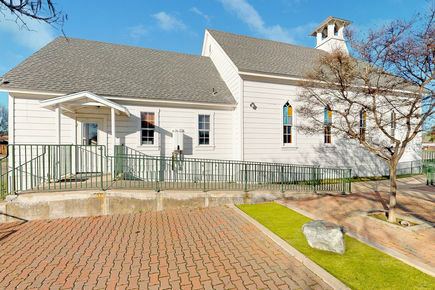 Check with the county of San Luis Obispo to lead you to your inspiration. 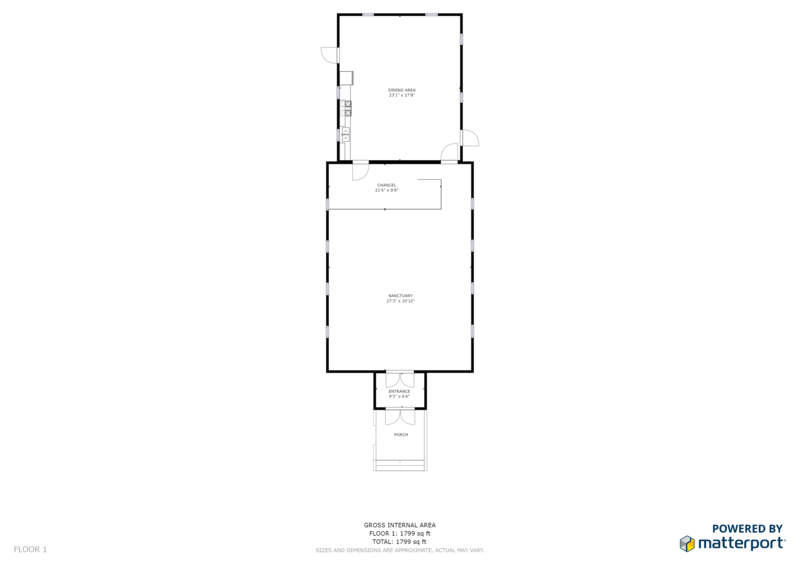 Please call for a personal showing or if you have additional questions.